Are you coming to the 13th Annual Spicket River Cleanup? for GWL's First Ever Greenway 5K! 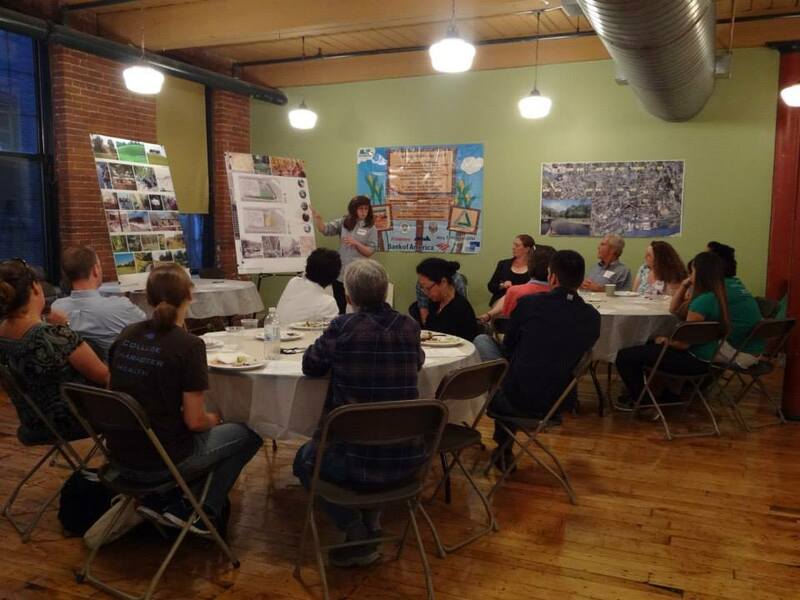 Thank you to those who participated in our Ferrous Site Public Meeting! 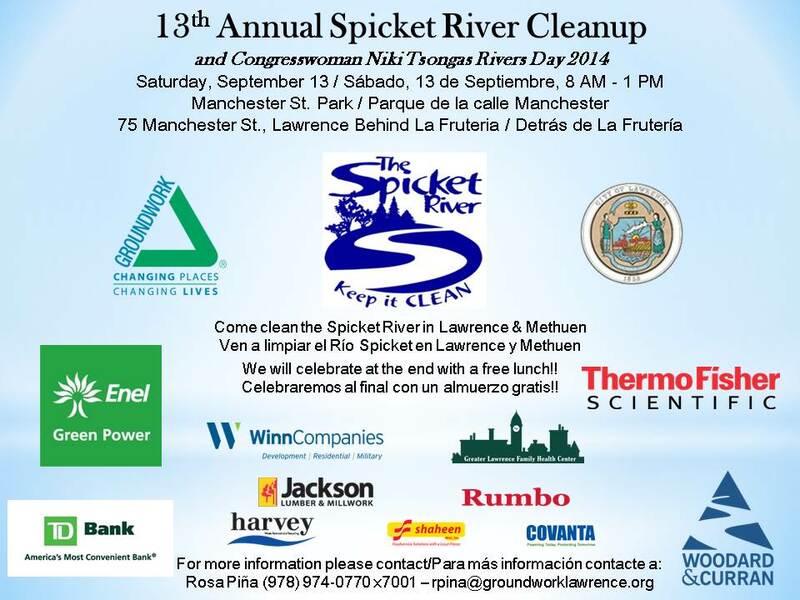 13th Annual Spicket River Cleanup: Saturday, September 13th! 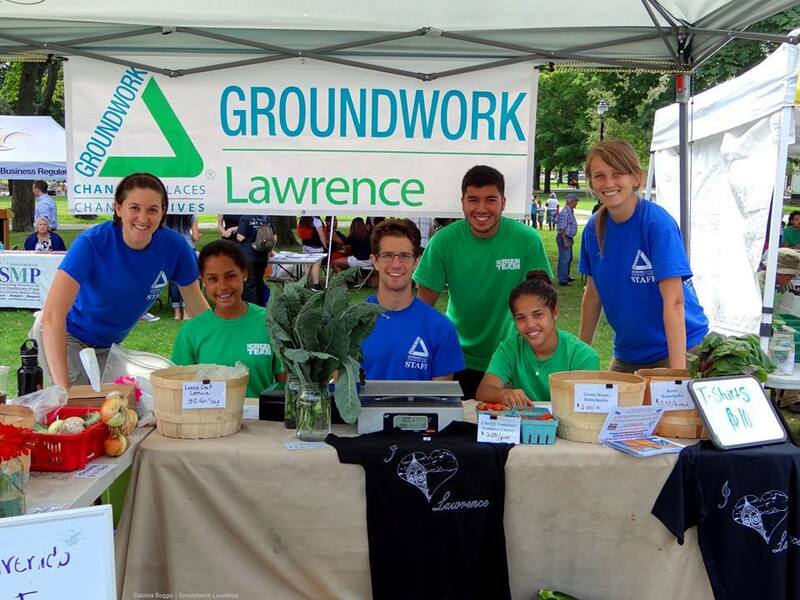 We hope you will join Groundwork Lawrence, community residents, local corporate partners and the City of Lawrence this Saturday for our 13th Annual Spicket River Cleanup! This year will be combined with Congresswoman Niki Tsongas Rivers Day 2014! The event will begin at 8:00 am at Manchester Street Park for registration and breakfast. After some welcome remarks, we will head out to sites along the Spicket River Greenway for cleanup. Groups will finish around noon and are invited to return to Manchester Street Park for a BBQ lunch. You can fill out your waiver and bring it to the park or fill one out once you arrive. 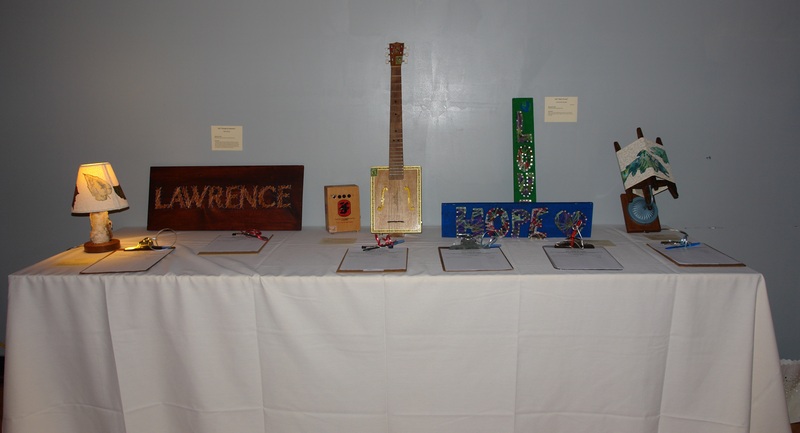 SAVE THE DATE: Glow Gala 2014!